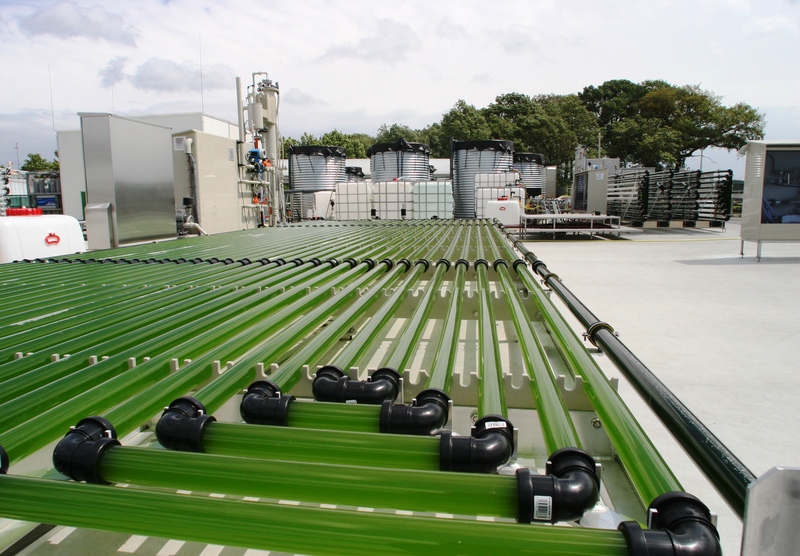 MIRACLES is an industry-driven R&D and innovation project aimed at developing integrated, multiple-product biorefinery technologies for the production of specialties from microalgae for application in food, aquaculture and non-food products. 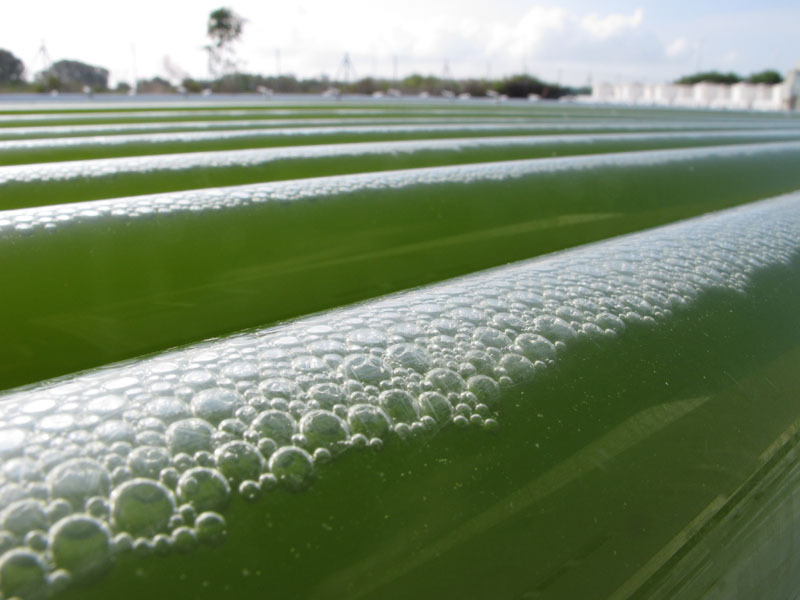 Microalgae are a promising feedstock for the sustainable supply of commodities and specialties for food and non-food products. Despite this potential, implementation to date is limited, mainly due to unfavourable economics. 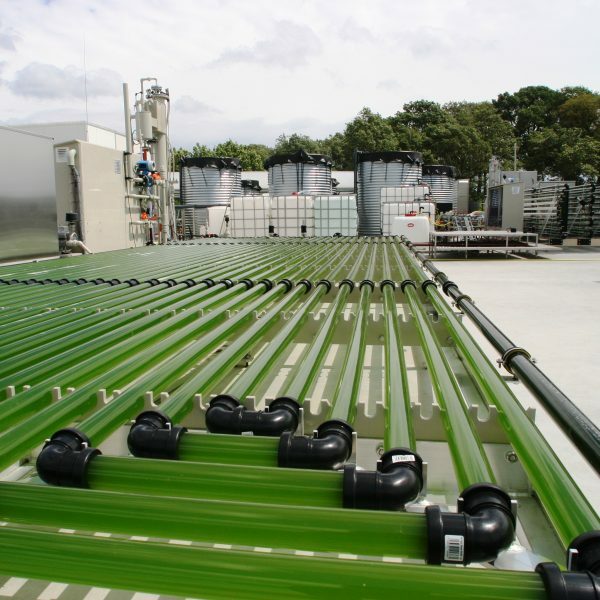 Major bottlenecks are the lack of available biomass at acceptable costs and the absence of appropriate biorefinery technologies. 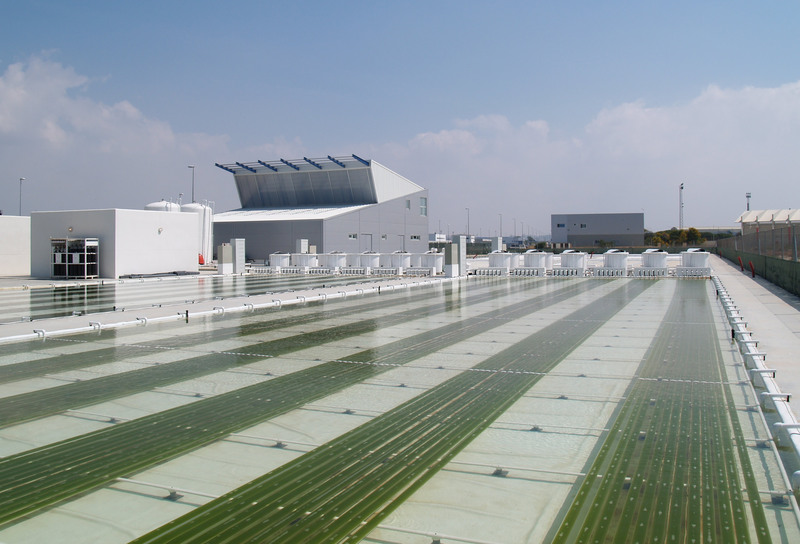 The 4-year MIRACLES project aims to overcome these hurdles with the development of an integrated, multiple-product biorefinery for valuable specialties from algae for application in food, aquafeeds and non-food products. 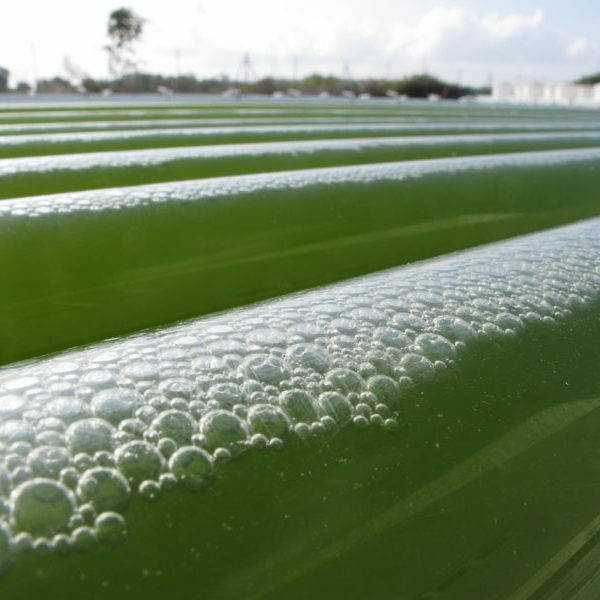 The focus is on the development and integration of mild cell disruption and environmentally-friendly extraction and fractionation processes, including functionality testing and product formulation based on established industrial algal strains. 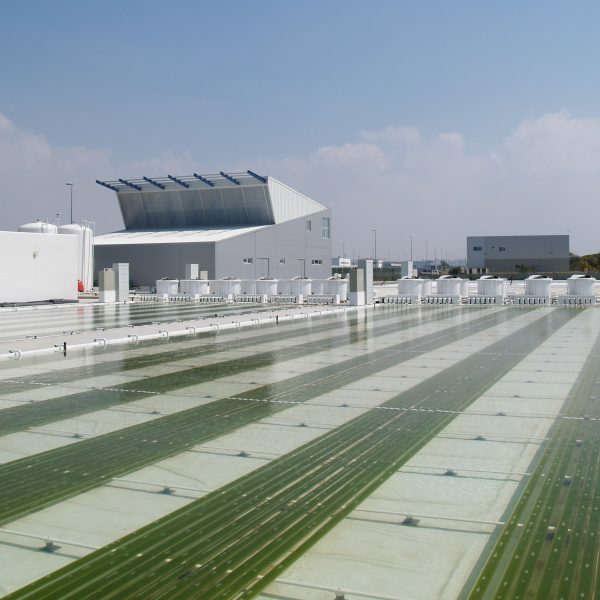 The project will also develop new technologies for optimizing and monitoring valuable products in the algal biomass during cultivation.An innovative photobioreactor and an improved harvesting technology, combined with medium recycle technologies, will enable substantial cost reduction in algal biomass production. The project has a multidisciplinary approach. 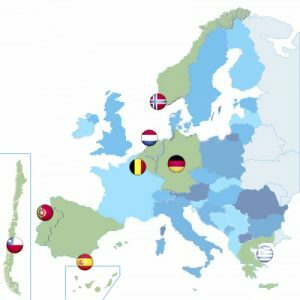 To achieve the ambitious objectives of the MIRACLES project a consortium of partners with complementary expertise in all phases of the value chain has been formed, consisting of twenty-six partners from six EU countries, the associated country Norway, and International Cooperation Partner Country (ICPC) Chile, and including 11 prominent research organizations. Strong industrial leadership is guaranteed through the participation of 12 SMEs and 3 NMI/end users.